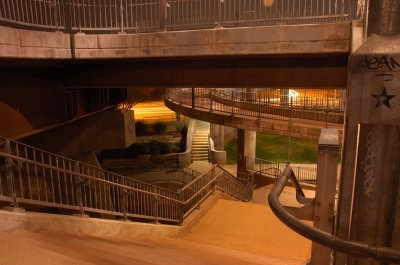 The Austin Map Project: View picture "Pfluger Pedestrian Bridge, Night." Selective framing gives the pathways an almost escheresque affect. Your pictures are great. Feel free to go nuts adding more.